In the world of shed-antler hunting, your chances of finding antlers significantly increase with the amount of ground that can be covered. If you combine your dog’s ability to tirelessly cover miles of ground with his or her superior nose, you have the world’s best tool for shed hunting. The allure of hunting sheds with your dog is simple. Nearly any breed of dog can be trained to complete this task, even animals from non-retrieving backgrounds. Shed hunting with your dog provides exercise, socialization, bonding, and greatly improves your chances of finding a valuable shed. Listed here are tips for training your shed dog. As with any type of dog training, you should start with simple drills. Find a small shed without sharp edges or an antler dummy and practice with your dog in a restricted area, such as a hallway or small room. Toss the antler or dummy, encourage your dog to pick it up and bring it back to you, and provide copious amounts of praise when your pet follows directions. Once your dog has mastered indoor retrieves, move to the outdoors where more distractions are present and your dog can work from a farther distance. After tossing the antler, use the command, “find the bone.” It is important to have a distinct command from your dog’s normal retrieving duties. You can keep a check cord on your dog to help keep your pet on task if he or she struggles. Whenever your dog brings the antler, provide a high-value reward. After your dog has displayed proficiency with outdoor retrieves, teach him or her how to hunt for the shed. Rack wax improves your dog’s ability to learn the scent of the shed antlers that you will hide in your yard. The key here is to make initial hunts easy for your pet. Hide the rack wax-treated sheds in easy-to-find locations before telling your dog to “find the bone.” If necessary, guide your pet. Over time, make the sheds more difficult to find. Finally, when your dog has mastered the hunting portion of your training it is time to increase the difficulty further by removing all traces of human scent from the antler. Use rack wash and rubber gloves when handling your training sheds to make sure your dog is hunting the sheds, not your scent. The toughest aspect of dog ownership is that all young dogs grow old. However, old age does not mean that your dog’s hunting days are over. As long as he or she is willing, there is no reason to keep your senior dog from the field. However, care should be taken to physically prepare your dog, with a few modifications from years past. A dog that remains active will live the longest and healthiest life. Even after your dog reaches his or her golden years, continue to exercise your pet in whatever capacity he or she can handle. It is important to be vigilant about the level of exercise that is comfortable for your dog, and not to push your pet beyond this point. Your dog’s ability level may be drastically different from even a year ago. Allow your dog to call the shots in terms of exercise, and call it a day at the first signs of exhaustion. Keeping your senior dog at a healthy weight is crucial. Older dogs are more susceptible to illness and injury, both of which are more likely to occur if your dog is carrying a few extra pounds. As a dog ages, his or her metabolism slows down, so it is important to adjust portion sizes accordingly. Examine your dog’s body condition and look for a noticeable waist and tucked up belly. 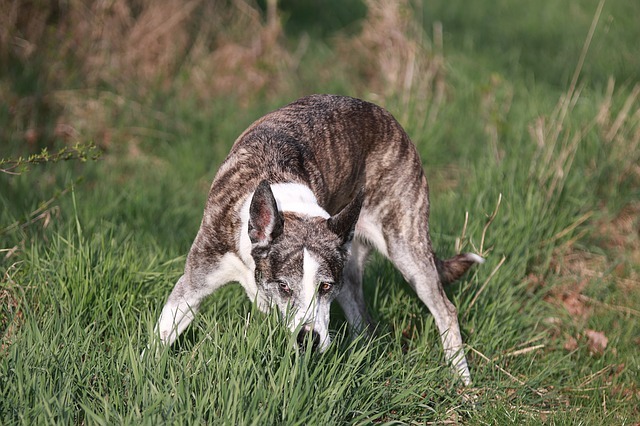 Nearly every senior sport dog will develop arthritis to some degree. If your dog is struggling to get around, visit a veterinarian and talk about options for managing your dog’s pain. There are many arthritis drugs on the market that can significantly improve your dog’s quality of life without busting your budget. When your dog is ready, take him or her for a hunt. Treat your dog the same way that you did as a puppy, and limit the time spent in the field. Be cognizant of your dog’s needs and restrictions. 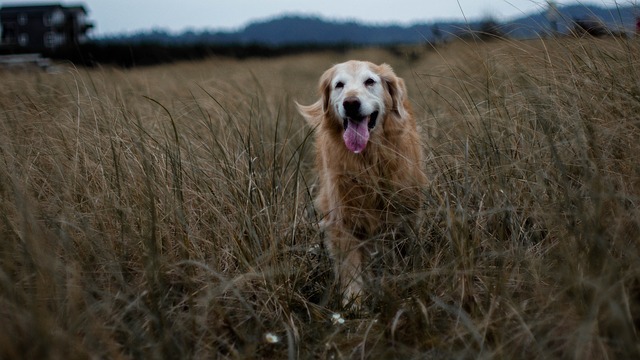 Many senior dogs may only be able to spend an hour or two hunting per trip. Make sure you stick to your plan and put your dog up when he or she shows signs of growing tired. Recovery is most important, and most senior dogs will require 2 – 3 days before they can handle another outing. Even though your dog might not be as quick or agile as in years past, there is no doubt your dog still has an intense love of hunting and spending time with you. Don’t shy from taking your dog out on hunts, but be realistic about his or her abilities. 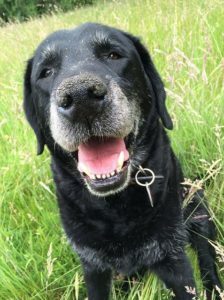 Ultimately, the time spent together can never be replaced, so as long as your dog is willing, do not miss the opportunity to make the most of your dog’s golden years.